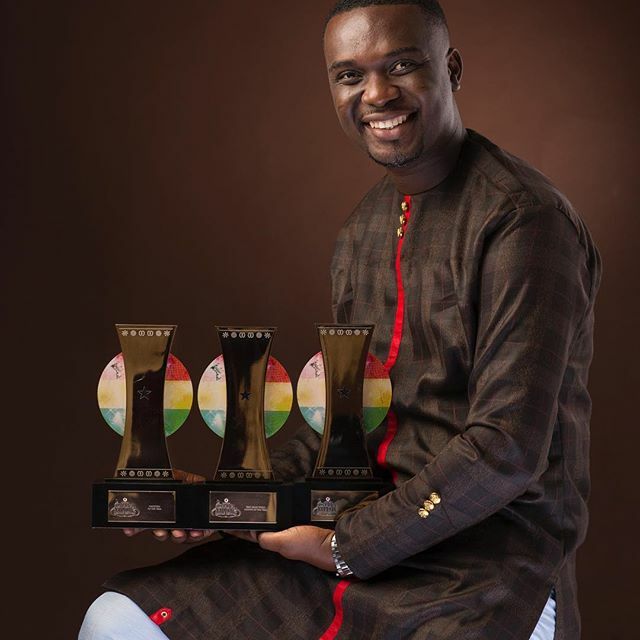 Joseph Oscar Mettle better known by his stage name Joe Mettle, is an award-winning Ghanaian gospel singer and songwriter. 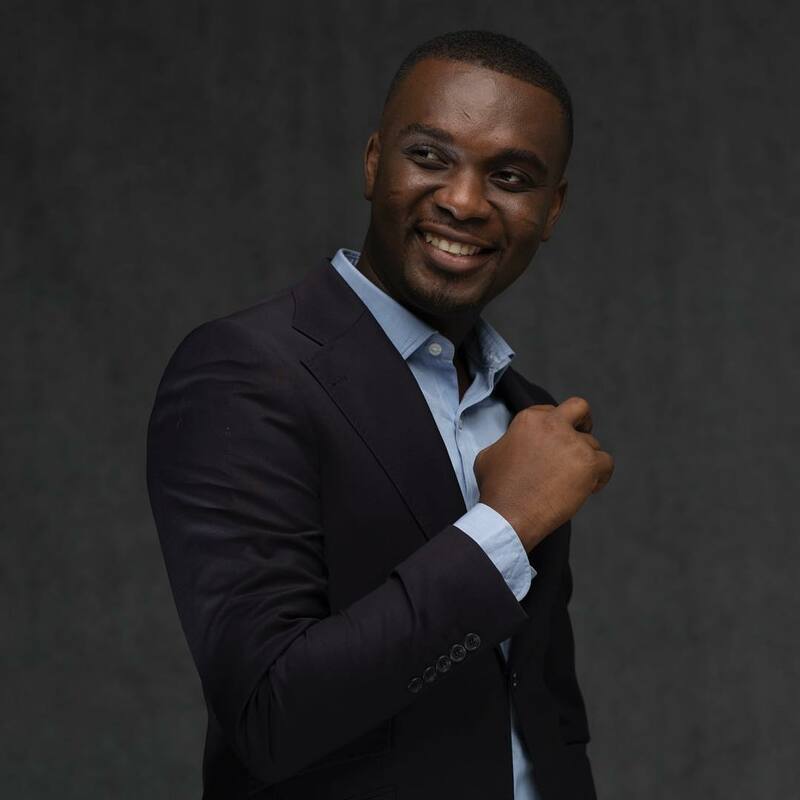 Most known for the creativity, stage craft and passion he exudes when singing, Joe Mettle, has carved a niche for himself as a must- hear gospel artiste of our time. Filled with the power of the Holy Spirit, his ministry has touched many and still blessing many lives. He is the first gospel artiste to win the 2017 edition of the prestigious Vodafone Ghana Music Awards it’s inception in 2000. Joe Mettle has had the opportunity to work with several greats in the industry as Cindy Thompson, Minister Danny Nettey, Rev Tom Bright Davies, Soul Winners as their lead singer as well as many others. He has also been blessed to minister on the same stage with world renowned artistes such as Don Moen, Israel Houghton, Micah Stampley, Alvin slaughter, Sonnie Badu, Cece Winans, Uche Agu and Juanita Bynum. His latest album, “MY GRATITUDE” features some of Ghana’s most revered musicians, Francis Osei, KODA, and T.KOF. The album as Joe stated softly “… Is a way of saying thank you to Jesus for His grace and mercies over the years”, He has indeed been faithful and He deserves my gratitude, he added. 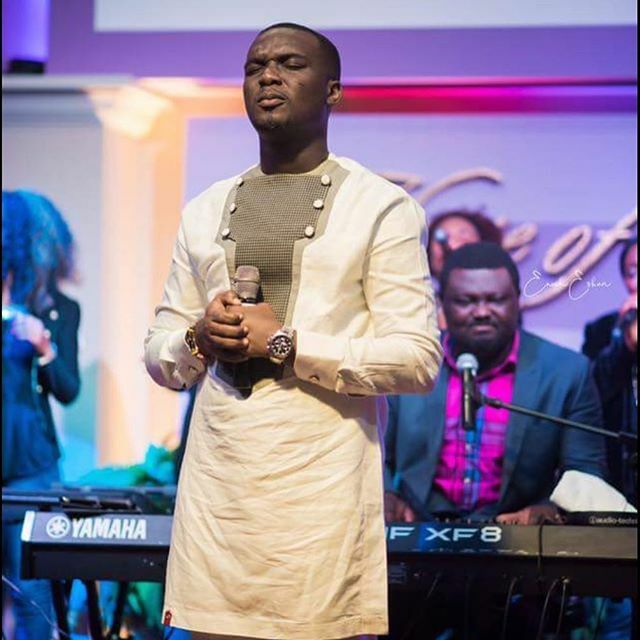 Joe Mettle is the founder of the community worship project which organizes monthly worship services in communities. As well as a Senior High School Outreach Program that aims at redirecting the hearts of young men and women back to Christ through music. Joe Mettle Ministries purpose is to use praise and worship as a tool to bring people together, empower believers and win souls for Christ.